Crush it in pearls. Bring your best glow to the party, or anywhere else with the Photofocus™ Luminous Primer Stick, infused with opalescent micro-fine pearl technology. This primer hydrates your skin with Argan and Passion fruit oils while tightening pores and minimizing the appearance of blemishes, lines, and wrinkles. Apply the Luminous Primer Stick for a flawless canvas in preparation for foundation application. 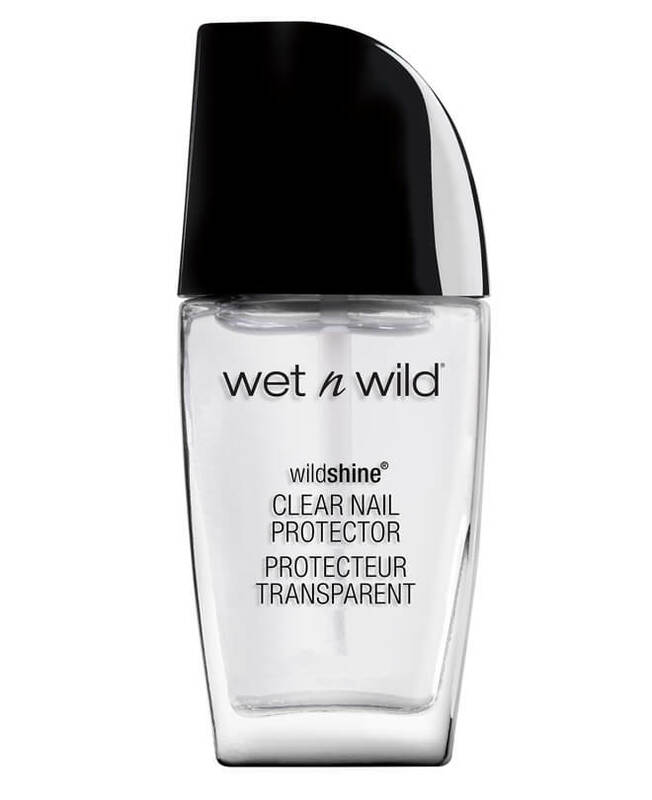 Dries to a luminous, dewy finish that, trust us on this one, will get you noticed! Slip this non-spill stick into your evening bag for a hydrating dab of Argan, Sunflower, and Passion fruit oils or for an illuminating touch-up. A micro-fine pearl pigment works to boost skin's inner glow and create the look of flawless radiant skin. Cruelty-Free. Paraben-Free. Gluten-free. Talc-free. Fragrance-free. Vegan. Make it Flawless. Begin with a Clean Canvas for the Smoothest Application. Wash your hands and gently cleanse your face with a soft washcloth. Oily skin? Apply the Photofocus Luminous Primer Stick directly to your face. Dry skin? Prep skin with a light moisturizer and then apply. If desired, warm the Photofocus™ Lumionous Primer Stick by gliding against the back of your hand and then apply- starting at the center of your face moving in short outward strokes. Cetearyl Ethylhexanoate, Hydrogenated Polydecene, Silica, Methyl Methacrylate Crosspolymer, C12-15 Alkyl Benzoate, Polyethylene, Cetyl Ethylhexanoate, Trioctyldodecyl Citrate, Dipentaerythrityl Hexa C5-9 Acid Esters, Microcrystalline Wax/Cire microcristalline, Octyldodecanol, Methoxy PEG-17/Methoxy PEG-11/HDI Isocyanurate Trimer Crosspolymer, Synthetic Wax, Ozokerite, Hydrogenated Microcrystalline Wax, Propylene Carbonate, Astrocaryum Murumuru Seed Butter, Helianthus Annuus (Sunflower) Seed Oil, Mineral Oil/Huile minérale, Sorbic Acid, Phenoxyethanol, Passiflora Edulis Seed Oil, Schinziophyton Rautanenii Kernel Oil, Macadamia Integrifolia Seed Oil, Argania Spinosa Kernel Oil, Tocopherol, o-Cymen-5-ol, Cocos Nucifera (Coconut) Oil, Glycine Soja (Soybean) Oil, Mica, Titanium Dioxide/CI 77891, Iron Oxides/CI 77491, CI 77492, CI 77499, Carmine/CI 75470.